The Art of Bravely Default finally came out in the west this week. 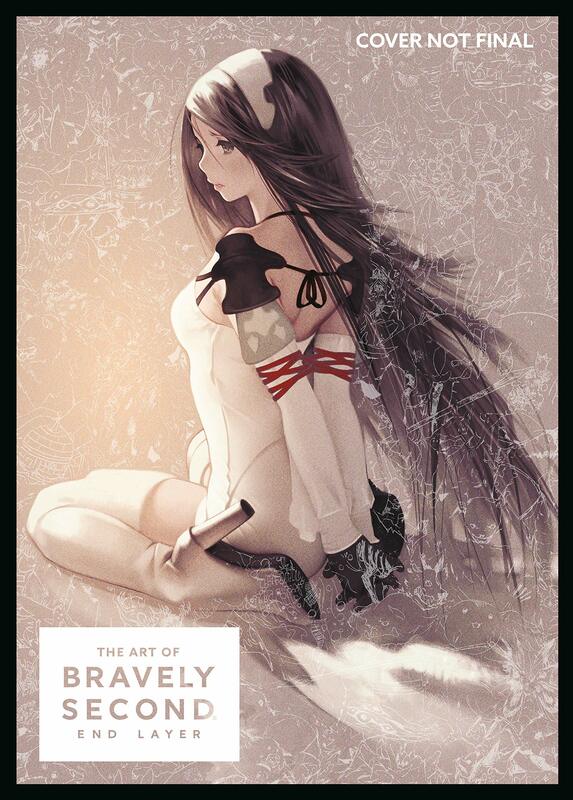 Fans will be happy to hear that the next book, The Art of Bravely Second: End Layer, is also seeing a release overseas. Dark Horse Books picked up The Art of Bravely Second: End Layer for English localization. The book is jam-packed with 250 pages of concept art and developer commentary. 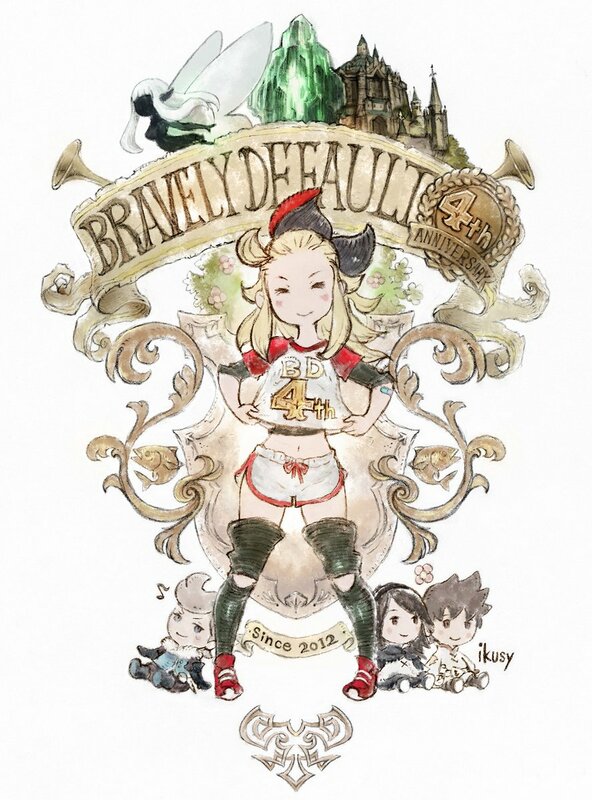 Square Enix’s “Bravely” series, represented on the 3DS with Bravely Default and Bravely Second, celebrates its 4th anniversary in Japan today. The official Twitter account for the series posted the picture seen above today – the text in the Tweet reads “It’s Bravely’s 4th anniversary! News have been scarce lately. There may be something soon?!”. 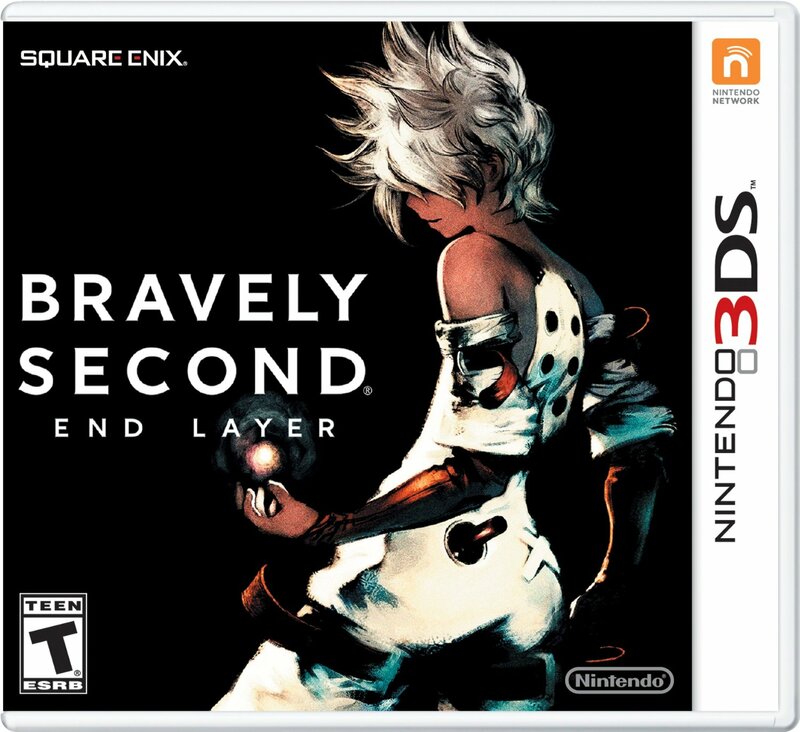 While there’s no way to know for sure right now, a “Bravely Third” game for 3DS is quite possible. 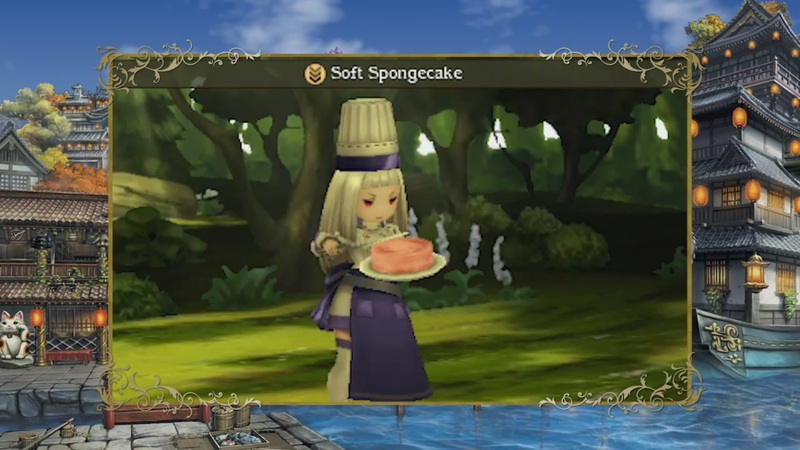 Bravely Second left some plot threads unresolved, after all. Bravely Second has been discounted on Best Buy for one day only. Through tonight, you can nab the game for $30 ($10 in savings). Place an order here if interested. 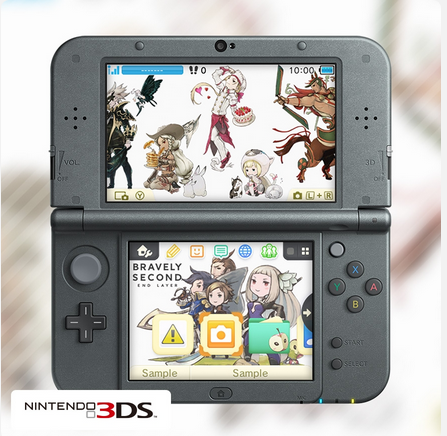 My Nintendo Europe recently added in a new Bravely Second theme as a reward. You can get a closer look at it in the video below. The Bravely Second Collector’s Edition is back in stock again over on Amazon. To order a copy, head on over to the product page here. We’ll keep tabs on the page and will update this post if it sells out. 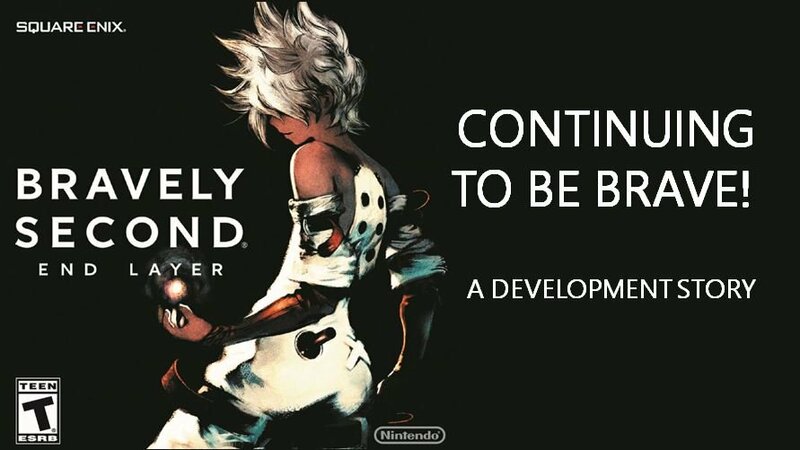 The Bravely Second developer panel at PAX East 2016 is now underway. It’s being streamed via Twitch, so you can watch it as it happens after the break. We’ll add in a recording after it’s finished. 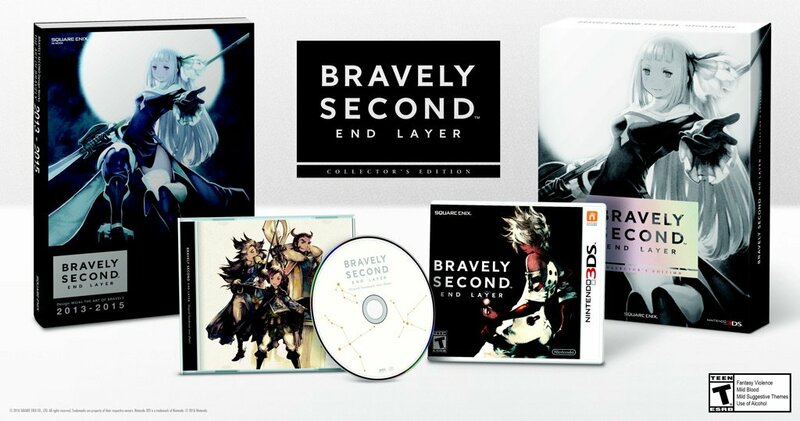 The Bravely Second Collector’s Edition is available again for purchase at GameStop. You can get an order in here. If it sells out, we’ll update this post. On Friday, Bravely Second finally debuted in North America. Just like in Europe, Nintendo made a collector’s edition available. You can see an unboxing video for the special release below. With Bravely Second having just launched in North America, Game Informer spoke with co-producer at Square Enix Masashi Takahashi for an interview. The two sides chatted about player feedback, the new approach to character designs with this game, how the job classes are decided, and the series’ future. You can find comments from Takahashi about all of these comments below. Head on to Game Informer here for the full interview. 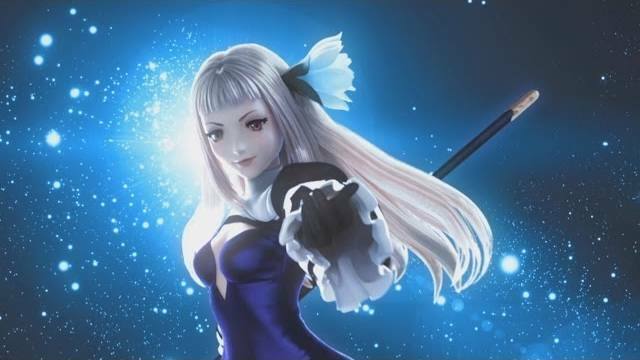 Nintendo has a new trailer for Bravely Second as the RPG launches in North America today. In the video below, you can get a closer look at the jobs system.